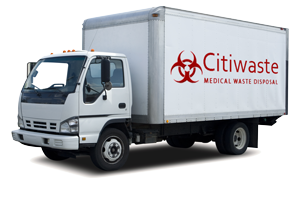 Citiwaste is certified and licensed to handle all your medical and hazardous waste removal needs. We ensure that your waste stream follows all city, state and federal guidelines for proper transportation and destruction. 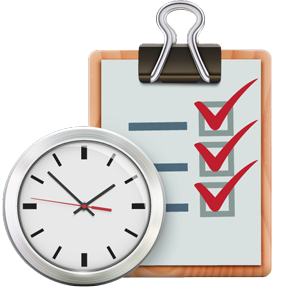 Citiwaste offers a wide array of scheduling preferences to meet the needs of your facility. Daily, weekly, bi-weekly, monthly, quarterly, and on call.